DC Comics highly anticipated Aquaman floods onto the cinema circuit in all its technicolour luminescent glory. 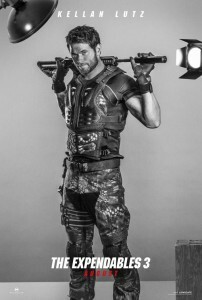 Hawaiian actor Jason Momoa embodies the role of Aquaman with a muscular charm that clothes the gorgeous actor throughout this odyssey from his origins as the son of a lighthouse keeper and the Queen of Atlantis wonderfully played by Oscar winner Nicole Kidman who channels a blonde sea creature glow reminiscent of Daryl Hannah in Splash, to his showdown with evil younger brother King Orm of Atlantis. 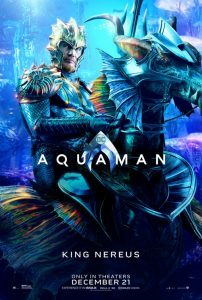 As Aquaman grows up he learns that there is great turmoil below the seas as his wicked younger half-brother King Orm played with a camp villainy by Patrick Wilson (Watchmen, Lakeview Terrace, Little Children) is about to wreak havoc on the surface people. 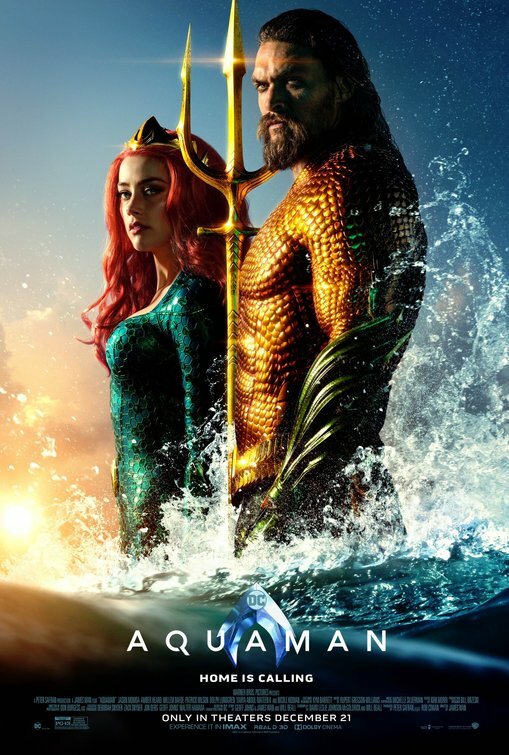 Luckily Aquaman has the fiery red head Mera wonderfully played by Amber Heard to assist him as they embark on an epic oceanic adventure which takes them from Sicily to the depths of the hidden ocean where he must retrieve the Golden Trident so he can rightfully claim his title as King of the Seven Seas. 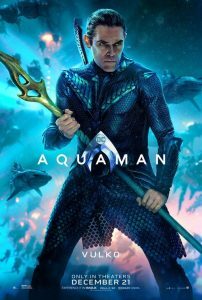 Fast and Furious director James Wan directs Aquaman with flamboyance and panache clearly making it an exceptionally lavish and startling superhero film aided by stunning visual effects and fabulous costumes by Kym Barrett. 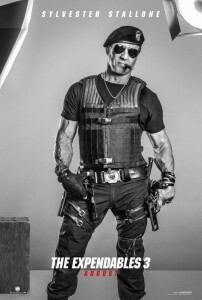 Aquaman is equally well cast with an array of established stars including Oscar nominee Willem Dafoe (Shadow of a Vampire, Platoon, The Florida Project) as Vulko, Aquaman’s mentor as well as Dolph Lundgren as King Nereus. Yahya Abdul-Mateen II plays the ferocious Manta out to avenge his father’s death against Arthur Curry aka Aquaman. 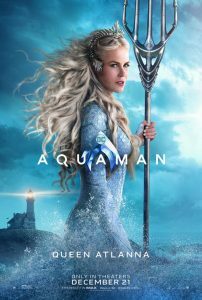 The onscreen chemistry between Jason Momoa and Amber Heard sizzles especially during the Sicily sequence and Nicole Kidman adds some maternal reasoning as the gorgeous Queen Atlanna who aims to restore peace between her warring sons as their battle for the supremacy to become Master of the Oceans. DC Comics did everything right with Aquaman and the neon underwater cities add a gorgeous sparkle to the glow of this superhero universe which has seen the likes of Wonder Woman, Superman and Batman appear. Aquaman can rightfully take his place as one of the stronger and coolest members of the Justice League. 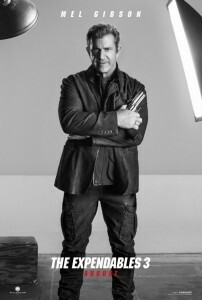 Audiences should be prepared to embark on a cinematic odyssey complete with menacing sea creatures and a ripped and muscled superhero as they watch a story laced with metaphor about rising pollution which is destroying the earth’s oceans. 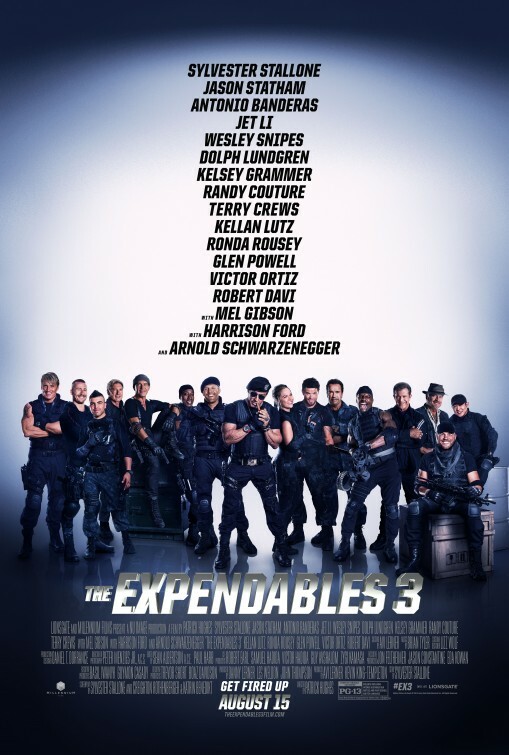 This is a socially conscious and relevant superhero film with a very likeable star and no doubt there are plans for a sequel to Aquaman as we all want to see more of the tattooed Jason Momoa. 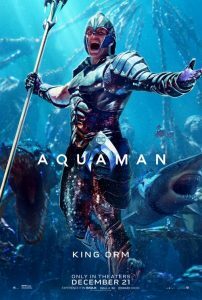 Aquaman gets a film rating of 7.5 out of 10 and audiences should suspend their disbelief as they get dazzled by the city of Atlantis and the hidden treasures of the seven seas.